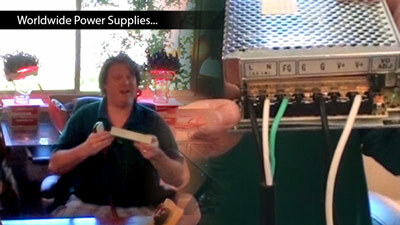 Thank you jdp710 @ Regrowth.com for bringing this to my attention! This is a great study, and it shows the effectiveness of LLLT long term WITHOUT Minox, Propecia, or anything else! Scroll down for charts and pictures, and the original PDF can be found here. Background. LDS 100 is indicated for the treatment of men and women with androgenetic alopecia (male pattern hair loss, MPHL and female pattern hair loss, FPHL). However, the long-term (> 1 year) efficacy of LDS 100 in this population has not been previously reported. Objectives. To assess the efficacy and safety of LDS 100 in men and women with androgenetic alopecia compared to treatment with placebo device over 1 year. Methods. In 6 months, 240 men with MPHL and 80 women with FPHL were randomized to receive LDS 100 treatment or placebo treatment. Men and women continued in up to 1 year, placebo controlled extension studies. Efficacy was evaluated by hair counts, patient and investigator assessments, and panel review of clinical photographs. Androgenetic alopecia (male pattern hair loss, MPHL and female pattern hair loss, FPHL) occurs in men and women with an inherited sensitivity to the effects of androgens on scalp hair. The disorder is characterized by loss of visible hair over areas of the scalp due to progressive miniaturization of hair follicles. MPHL does not occur in men whit genetic deficiency of the type 2 5a-reductase (5aR) enzyme, which converts testosterone (T) to dihydrotestosterone (DHT), implicating DHT in the pathogenesis of this condition. Of the two 5aR isoenzymes in man, Type 1 predominates in sebaceous glands of the skin, including scalp, while Type 2 is present in hair follicles, as well as the prostate. In the androgenetic alopecia also occurs a reduction of the synthesis of the mRNA and the DNA with diminution of the cellular metabolism. 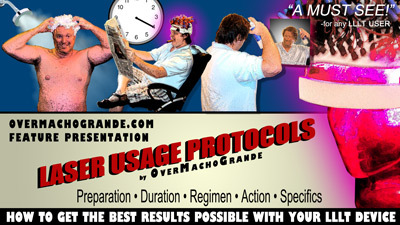 - autocrine-paracrine control (HrGF - Hair Grow Factor). 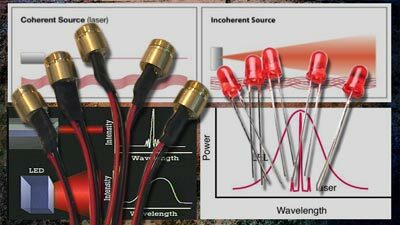 The infrared radiation of LDS 100 (940 nm) penetrates in depth. It transits without producing great photo-biological effects; if not there where it comes to be absorbed then in the interface between the epidermis and the dermis. The photo-biological bases of therapeutic use of infrared radiation re-engage themselves in a mechanism “fallen” on various structures. There is a photoreception at the mitochondrial level. The radiation is absorbed at the level of the respiratory chain (cytochromes, oxidase cytocrome, dehydrogenase flowin) with the consequent activation of the respiratory chain and further the activation of the NAD (nicotinamide adenine dinucleotide). At the cellular membrane level there is an increase in the activity of the enzyme Na/K ATPasis, which in turn acts on the flow of Ca+. At this point one has a transduction and an amplification of the stimulus in the cellular ambit, with the activation of the cyclical nucleotides which modulate the synthesis of the mRNA and the DNA. The final photo-response is the bio-stimulation at the various levels of the cellular metabolic structure. The biological activation spreads from cell to cell with chemical transmissions. 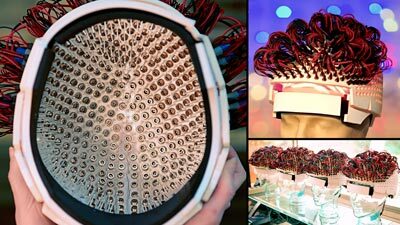 The infrared light increases the cellular metabolism accompanied by an augmentation of the capillary vascular bed of the radiant zone with an increase also in the supply of oxygen. Studies in man with MPHL and women with FPHL showed that LDS 100 had utility in this disorder. 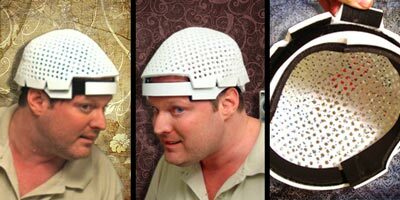 Randomized placebo-controlled trials demonstrated that treatment whit LDS 100 produced significant improvements in scalp hair growth, slowed the further progression of hair loss that occurred without treatment and led to increased patient satisfaction with the appearance of their scalp hair. LDS 100 use is contraindicated in women when they are or may potentially be pregnant and in subjects with pace-maker or other metallic devices, or those with acute phlebitis, serious arterial hypertension, neurogical illnesses, heightened cardiopathy, dermatitis and dermatosis. Men aged 18 to 50 years, whit mild to moderately severe vertex MPHL according to a modified Norwood/Hamilton classification scale (II vertex, III vertex, IV or V), were enrolled. Women aged 18 to 50 years, with mild to moderately severe vertex FPHL according to a Ludwig classification scale (I, II or III), were enrolled. Principal exclusion criteria included significant abnormalities on screening physical examination or laboratory evaluation, surgical correction of scalp hair loss, topical Minoxidil use within one-year, use of drugs with androgenetic or antiandrogenetic properties, use of finasteride or other 5aR inhibitors, or alopecia due to other causes. Men and women were instructed not to alter their hairstyle or dye their hair during the studies. One initial, 6-months randomized, double-blind, placebo controlled studies were initiated, and both were continued as 1 consecutive, 6-months, double-bind, placebo-controlled extension studies. The objectives of the controlled extension studies were to determine the effect of long-term use of LDS 100, the effect of delaying treatment by one year, and the progression of MPHL in men and FPHL in women not receiving active treatment. Following a screening procedure, study subjects entered a 2 week, single-blind, placebo run-in period. All men and women received study shampoo (Claim 3S®) for standardization of shampoo used and for prophylaxis of seborrheic dermatitis, which might affect scalp hair growth. 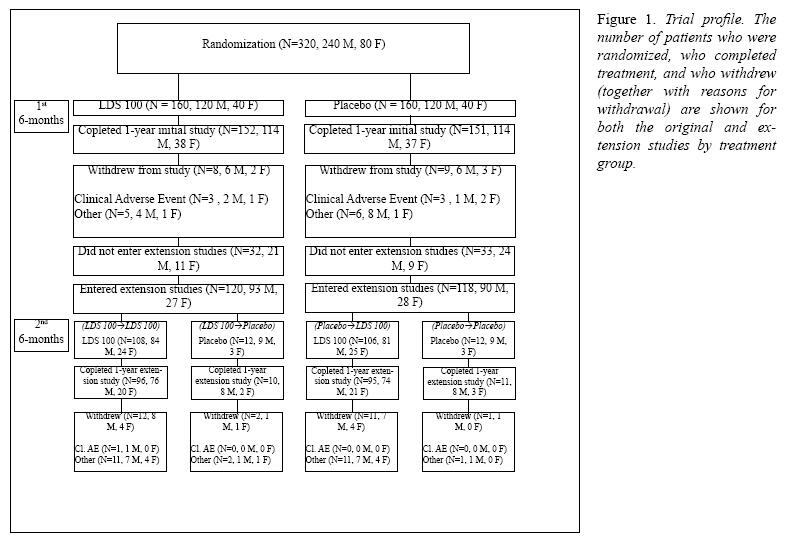 Subjects (240 men and 80 women) were than randomized to LDS 100 (2 times for week, 20 minutes, 140 Hz) or placebo LDS 100 (no infrared light, 2 times for week, 20 minutes, 140 Hz) (1:1) for six months (Figs. 1 and 2). Men and women visited the clinic every 3 months, where they completed a hair growth questionnaire and investigators completed assessments of scalp hair growth. Every 6 months, photographs of scalp hair were taken for hair counts and for the expert panel assessments of hair growth. Reports of adverse events were collected throughout the studies. Men and women completing the initial 6-months, placebo controlled studies were eligible to enrol in one consecutive, 6-months, placebo-controlled extension studies. Placebo LDS 100, or Placebo Placebo. 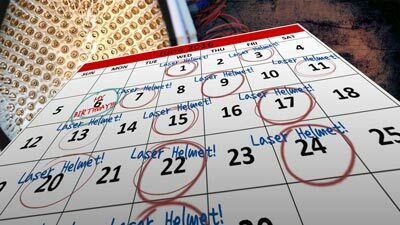 The procedures for the 6-months extension studies were similar to those for the initial 6-months studies. 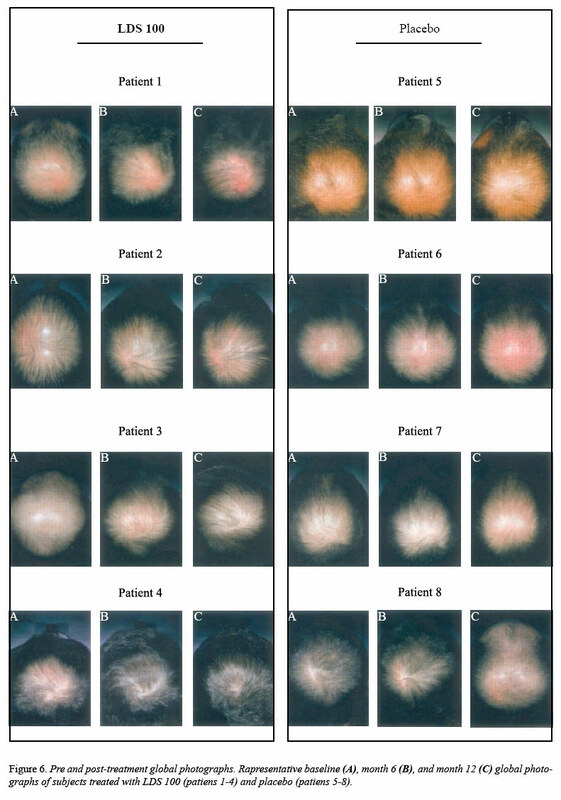 (4) independent assessment of standardized clinical global photographs of the vertex scalp by a panel of dermatologists who were blinded to treatment and experienced in photagraphic assessment of hair growth, using the standardized 7-point rating scale. Safety measurements included clinical and laboratory evaluations, and adverse experience reports. A data analysis, plan pre-specified all primary and secondary hypotheses, including combining data from the initial 6-months studies to improve precision of the estimates of the treatment effect, as well as from each of the 6-months controlled extensions due to the small size of the placebo groups in those studies. Hair counts were assessed by the difference between the count at each time point versus the baseline count, and mean hair count values for each treatment group were determined using SASTM Least Squares Means. Each of the seven questions in the patient self-assessment of hair growth was assessed separately, and the responses to each question at each time point were taken as assessments of changes from baseline. The investigator assessment of hair growth and the expert panel assessments of global photographs were assessed by comparison of mean rating scores for each tratment group at each time point, based on the 7-point rating scale (minimum value = -3.0 [greatly decreased]; maximum value = 3.0 [greatly increased]. Hypothesis testing for hair counts, individual patient self-assessment questions, and investigator and global photographic assessments was performed using analysis of variance. The primary efficacy analysis population for this report was the intention to treat population, which included all subjects with at least one day randomozed therapy and with both baseline and at least one post-baseline efficacy assessment. For all efficacy analyses, missing data were estimated by carring data forward from the previous visit. However, no data were carried forward from the baseline evaluation, or between the initial 6-months study and the 6-months extension study. A secondary population for analysis of efficacy included only the data from the cohort of subjects who completed the 1-year study. Safety analyses were based on all subjects with at least one day of randomized therapy. The safety analyses focused on the biochemical parameters, using analysis of variance, and on adverse experience reports. Patient accounting is summarized in Figure 1. A summary of baseline characteristics for man and women who entered the extension study (2nd 6-months) is presented by treatment group in Table I. Demographics and baseline caharacteristics were comparable among the four treatment groups. In the group that received LDS 100 for all 12 months (LDS 100 LDS 100), there were significant increases in hair counts over 1 year (p < 0.001 versus baseline for all time points), which reached a maximal increase at month 6, declined somewhat thereafter but remained above baseline throughout, with a mean increase of hairs at month 12 (Fig. 3). In contrast, in the group that received placebo for all 12 months (Placebo Placebo), there was a progressive decline in hair counts over 1 year, culminating in a mean decrease from baseline of hairs at month 12 (Fig. 3). For the group crossed over from Placebo to LDS 100 after 6 months (Placebo LDS 100) there was a decrease in hair count during the months of placebo treatment. This initial loss of hair on placebo was followed by significant increases in hair count during treatment with LDS 100 through month 12 (Fig. 3). Increases in hair count during LDS 100 treatment in this group were generally sustained over time, although the increases compared to baseline were consistently less than those observed in the LDS 100 LDS 100 group at comparable time points, with the difference being similar in magnitude to the amount of hair loss sustained during the year of placebo treatment. For the group that received LDS 100 for 1st 6 months, was crossed over to placebo for 2nd 6 months (LDS 100 Placebo), the beneficial effect on hair count seen during the first 6-months of LDS 100 treatment was reversed after 6 months of placebo treatment (Fig. 3). For each of the seven questions in the patient self-assessment questionnaire, treatment with LDS 100 (LDS 100 LDS 100) was superior to treatment with placebo (Placebo Placebo) at each time point (p < 0.001 for all between-group comparisons). 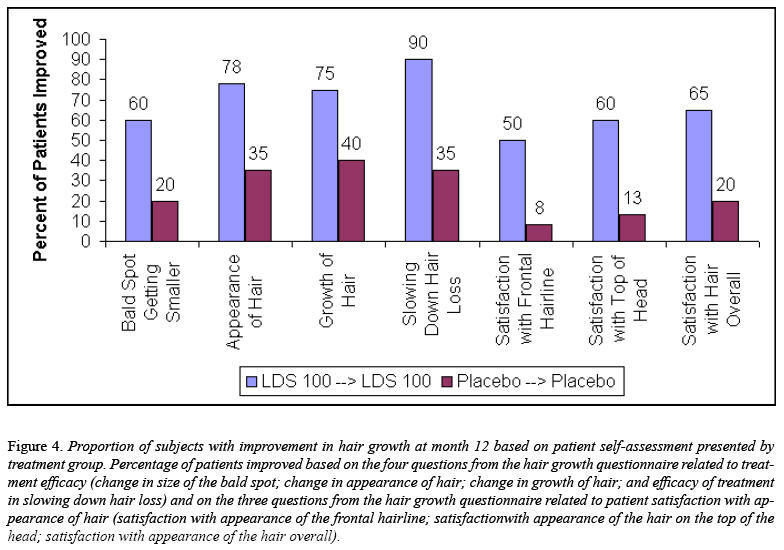 The LDS 100 LDS 100 group demonstrated significant (p < 0.001) improvement from baseline at each time point for each question, with the exception that there was no significant difference from baseline at the month 6 time point for Question 5a (assessment of satisfaction with appearance of the frontal hairline), where as the Placebo Placebo group generally demonstrated deterioration from baseline over time. For each of the seven questions, a greater proportion of LDS 100- versus placebo-trated subjects reported an improvement from baseline, with the difference between groups increasing over time (Table II). In the Placebo LDS 100 group, there was generally sustained improvement following 6 months of placebo treatment for each question during the period of LDS 100 treatment (p < 0.001), although, as with hair counts, this improvement was less than that seen in the LDS 100 LDS 100 group at comparable time points. For the LDS 100 Placebo group, partial to complete reversibility of the beneficial effect of LDS 100 was observed for six of the seven questions after 6 months of placebo treatment (2nd 6-months). Based on the investigator assessment, treatment with LDS 100 (LDS 100 LDS 100) was superior to treatment with placebo (Placebo Placebo) at each time point (p < 0.001, all comparisons). The Placebo LDS 100 group showed improvement during the period of LDS 100 therapy, although as with hair counts and patient self-assessment the magnitude of this improvement was less than that seen in the LDS 100 LDS 100 group at comparable time points. 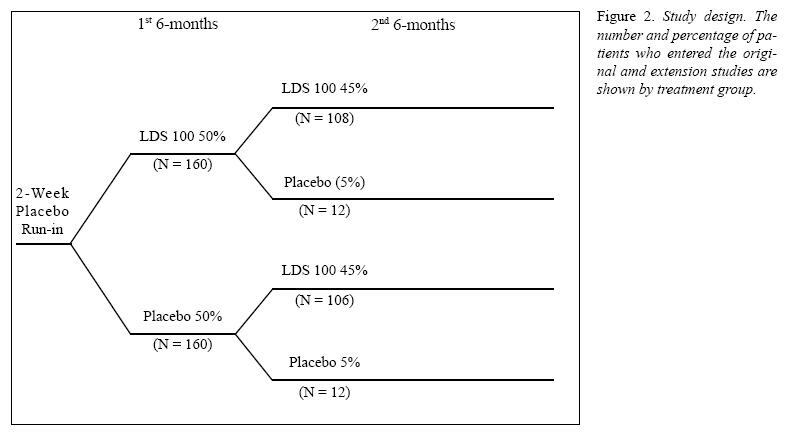 For the LDS 100 Placebo group, there was initial improvement during the first year of LDS 100 treatment, followed by a plateau during the 6-months of placebo treatment. Based on the global photographic assessment, treatment with LDS 100 (LDS 100 LDS 100) was superior to treatment with placebo (Placebo Placebo) at each time point (p < 0.001, all comparisons). At month 12, 48% of LDS 100-treated subjects were rated as slightly, moderately, or greatly improved compared to 6% of placebo-treated subjects. Viewed in the context of maintaining visible hair from baseline, 90% of subjects treated with LDS 100 demonstrated no further visible hair loss by this assessment, compared to 25% of patients on placebo. Conversely, 75% of subjects treated with placebo demonstrated futher visible hair loss by this assessment at 1 year, compared to 10% of subjects on LDS 100 (Fig. 5). For the LDS 100 LDS 100 group, maximal improvement by global photographic assessment was observed at month 12. In contrast, the Placebo Placebo group demonstrated progressive worsening by global photographic assessment through month 12. The Placebo LDS 100 group also demonstrated sustained improvement in mean score during the period of LDS 100 treatment from month 6 to month 12 (p < 0.001), although, as with the three other efficacy measures, the magnitude of improvement was less than that seen in the LDS 100 LDS 100 group for comparable time points. For the Placebo LDS 100 group, the beneficial effect of LDS 100 was reversed after 6 months of placebo treatment (p < 0.001). 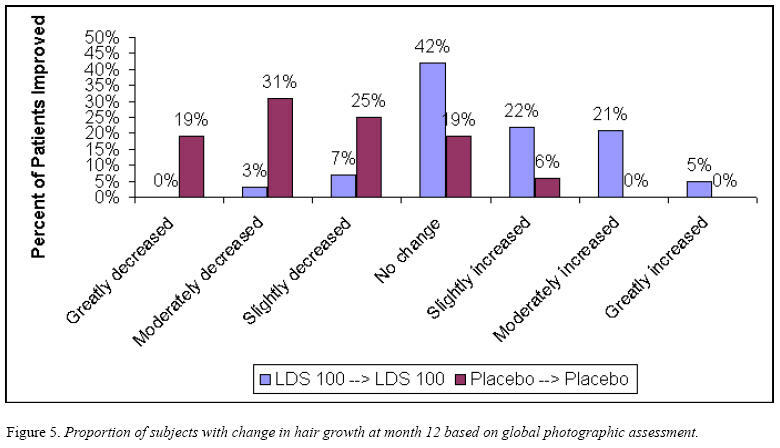 Global photographs of representative subjects from the Placebo Placebo and LDS 100 LDS 100 groups who were rated by the expert panel as having decreased or increased hair growth from baseline are shown in Figure 6. Clinical adverse experiences that were considered by the investigator to be possibly or definitely treatment-related and that occurred in at least 1% of subjects are summarized in Table III. As reported previously, in the first 6-months a slightly higher proportion of LDS 100 than placebo subjects reported treatment-related adverse experiences related to itching and inflammation (Table III), discontinued the studies due these side effects. These side effects resolved after discontinuation and also resolved in most subjects who reported them but remained on therapy with LDS 100. The adverse experience profile for subjects continuing in the extension studies was similar to that of the initial studies (Table III). The data from this study and its long-term extension represent the longest reported controlled observations in men with MPHL and women with FPHL. The combined analysis demonstrated that long-term tretament with LDS 100 led to significant and durable improvements, compared to both baseline and placebo, in scalp hair in men with MPHL and in women with FPHL. Hair counts increased over the first 6-months of treatment with LDS 100, with improvement above baseline maintained over 1 year. In contrast, the placebo group progressively lost hair over 1 year, confirming the natural progression of hair loss in this disorder due to the conyinued miniaturization of scalp hair. Thus, the treatment effect of LDS 100 on hair count relative to placebo increased progressively over time, leading to a net improvement for LDS 100-treated subjects hairs compared to placebo at one year. Most (65%) LDS 100-treated subjects had increases in hair counts at one year, compared to none of the placebo-treated subjects, but even for those LDS 100-treated subjects with less hair by hair count at one year, the magnitude of loss was less than that observed in the placebo group. these data support that the progression of hair loss observed in placebo-treated subjects was significantly reduced by treatment with LDS 100. Based on the predefined endpoints utilizing photographic methods (hair counts, and global photographic assessment), peak efficacy was observed at 6 months to 12 months of treatment with LDS 100. This observation of an apparent peaking effect is likely due, in part, to the previously-reported beneficial effects of LDS 100 on the hair growth cycle based on a phototrichogram study. In that study, initiation of LDS 100 treatment was shown to increase the number of anagen-phase hairs and to increase the anagen to telogen ratio, consistent with normalization of the growth cycles of previously miniaturized hairs. Consistent with these results, LDS 100 treatment was also shown to increase the growth rate and/or thikness of hairs, based on analysis of serial hair weight measurements. Because these beneficial changes in the hair growth cycle are dependent on when therapy with LDS 100 is initiated and occur rapidly, the affected hairs are driven to cycle in a synchronous manner. 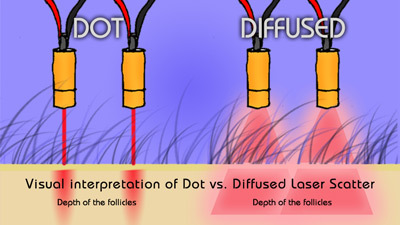 If these hairs have somewhat similar anagen phase durations, they would enter telogen phase as the anagen (and catagen) phase ended, followed by subsequent shedding, in a partially synchronized fashion. This would be expected to produce a gradual decline from peak hair count after a period of time equal to the average anagen phase duration. Eventually, as subsequent growth cycles recurred, these hairs would be expected to become increasingly independent, thereby losing their synchronous character as their growth cycles further normalized over time, leading to a sustained increase in hair count at a plateau above baseline, as suggested by the 1 year data presented here. Patient self-assessment of hair growth provides a mechanism for each subject to judge the benefits of treatment under controlled and blinded conditions. This questionnaire asks specific questions about the patient’s hair growth or loss and his degree of satisfaction with the appearance of his hair compared to study start. 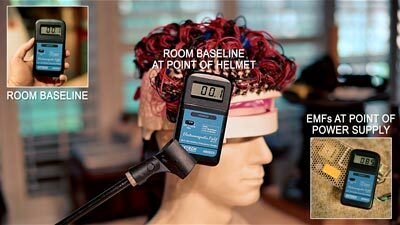 While a placebo effect was observed with this instrument, as is typical of patient questionnaire data, results consistently demonstrated that subjects treated with LDS 100 had a more positive self-assessment of their hair growth and satisfaction with their appearance than subjects treated with placebo, with the majority of LDS 100-treated subjects reporting satisfaction with the overall appearance of their scalp hair at 1 year. Consistent with the findings of another study in which LDS 100 was evaluated in subjects with predominantly frontal MPHL, patients’ satisfaction with the appearance of their frontal hairline was improved by treatment with LDS 100 in the present study. The investigators’ assessment are based on observations of subjects seen in the clinic and provide a clinically relevant assessment of the patient’s hair growth or loss since study start. 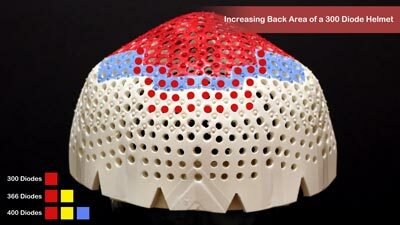 These assessments demonstrated a sustained benefit of LDS 100 treatment over 1 year. endpoints of hair count and global photographic assessment. Such an effect is not inusual in double-blind, placebo-control led studies, and is often due to general expectation bias on the part of the patient’s treating physician. Despite this apparent placebo effect, the beneficial effects of LDS 100 were demonstrated by the clinical assessment made by the investigators in these studies. In contrast to the investigator assessment, the blinded comparison of paired pre- and post-treatment global photographs by the expert panel, which also assessed change from baseline, demonstrated minimal, if any, placebo effect. Based on this assessment, LDS 100 treatment led to maintenance of improvement above baseline in scalp hair growth and scalp coverage over one year, while placebo subjects progressively worsened. Treatment with LDS 100 for one year led to sustained protection against further visible hair loss in nearly all (90%) subjects, while further visible hair loss as evident in most (75%) subjects treated with placebo over the same time period. While the number of patients remaining in the study declined over time and the size of the placebo group was limited in the extension study, the results of analyses that included either all available patients at each time point or only the cohort of patients with data at month 12 were consistent and supported a sustained benefit in hair growth for subjects receiving LDS 100 compared with placebo. Additionally, examination of data from placebo-treated subjects in all cohorts demonstrated the continued loss of scalp hair that occurs in untreated subjects with MPHL and FPHL. Thus, regardless of the cohort examined, the long-term data from these studies consistently demonstrated a beneficial effect of LDS 100 compared with placebo for men with MPHL and women with FPHL. Moreover, this beneficial effect increased over time due to the progressive increase in the net treatment effect of LDS 100 compared with placebo. The safety data from the one year of controlled observations in the current study provide reassurance that long-term use of LDS 100 in men with MPHL and women with FPHL is not associated with an increase in the incidence of adverse experiences or any new safety concerns. A few subjects in the current studies experienced reversible itching and inflammation. No other significant adverse effects of LDS 100 were observed in the patient population evaluated in the current studies. This excellent safety profile of long-term use of LDS 100 is consistent with the experience with the infrared light at five times the dose used in the present study that has been well-documented in large clinical trials and post-marketing surveillance in men and women. In summary, treatment with LDS 100 over one year increased scalp hair as determined by scalp hair counts, patient self-assessment, investigator assessment, and global photographic assessment, when compared with placebo. In contrast, data from the placebo group confirmed that without treatment progressive reductions in hair count and continued loss of visible hair occurs. Long-term treatment with LDS 100 was generally well tolerated. The results of these studies demonstrate that chronic therapy with LDS 100 leads to durable improvements in hair growth in men with MPHL and women with FPHL and slows the further progression of hair loss that occurs without treatment. 2. Dwyer R.M., Bass M.: Laser Applications. Vol. III Monte Ross Ed. Academic press, N.Y., 1977. 3. Fine S., Klein E.: Interaction of laser radiation with biological system. Proceeding of the first Conference on Biologic effects of laser radiations. Fed. Proc., 24, 35, 1965. 4. 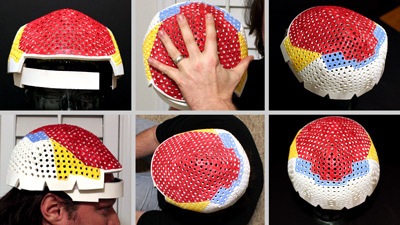 Goldman L.: Effects of new laser systems on the skin. Arch. Dermat.., 108, 385, 1973. 5. Goldman L.: Applications of the Laser. Cleveland. Chemical Rubber Co., 1973. 6. IIda H., Takahara H., Kahehi H., Tateno Y., Mammoto M.: Fundamental studies on laser radiation therapy. Nippon Acta radiol., 1969, Jul., 29, 411-5. 7. Mester E., Ludany G., Sellyei M., Szende B., Tota J.: The stimulating effect of power laser rays on biological systems. Laser Rev., 1, 3, 1968. 8. Mester E. et al. 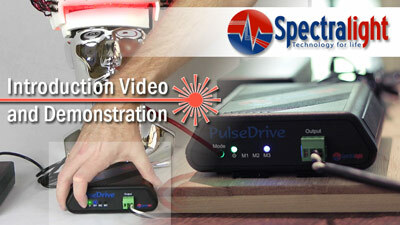 : Experimental and clinical observations wih Laser. Panmin. Med., 13, 538, 1971. 9. Olsen EA: Androgenetic alopecia. In: Olsen EA, ed. Disorders of hair growth: diagnosis and treatment. New York: McGraw-Hill, Inc., 1994: 257-83. 10. Price VH: Testosterone metabolism in the skin. Arch. Dermatol. 1975; 111: 1496-502. 11. Wolbarsht M.L. 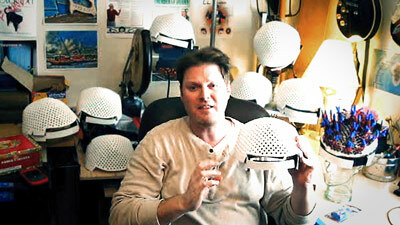 : Laser applications in medicine and biology. Vol. 1-2 Plenum Press. N.Y., 1971/74.